At Johnson Funeral Home you won’t see ancient carpet, drapes, and decor. You won’t see, smell, or feel like you’ve walked into an old haunted church. What you will see is an open, inviting, warm, and modern family atmosphere that is unique to any funeral home you’ve ever been to. You may actually want to hang out at the funeral home for a change, which is great because we would love to host your event. 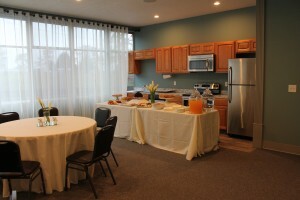 We are more than a funeral home, we are an event center capable of handling all types of gatherings. Our building originally was a post office built in the 1950’s. For many years it sat as an eyesore to an otherwise vibrant area of south Salem. That all changed in 2015. The Johnson Family purchased the building and proceeded to transform it into Johnson Funeral Home. 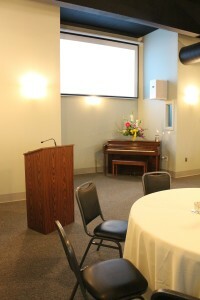 Johnson Funeral Home’s versatility allows for a broad array of multimedia resources for your event. 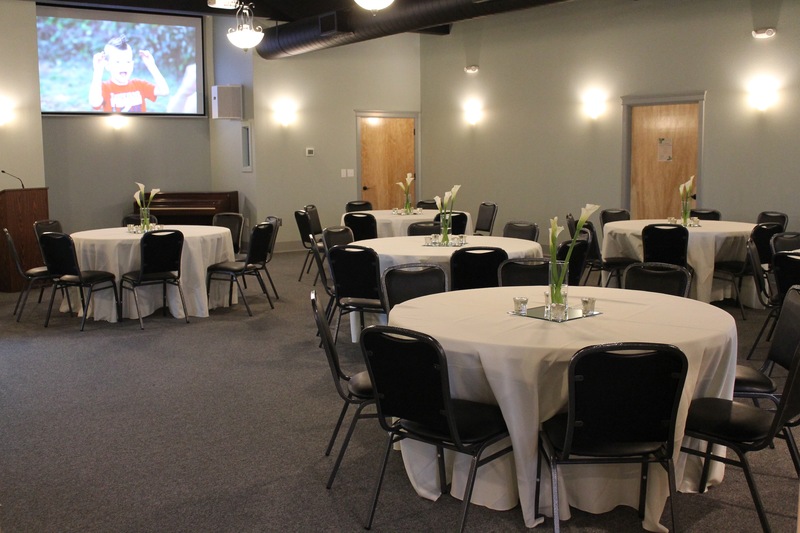 We have the ability to play your favorite music, watch memorial videos and slideshows, and we decorate our facility in a way that displays the accomplishments, hobbies, and legacy of those we serve. 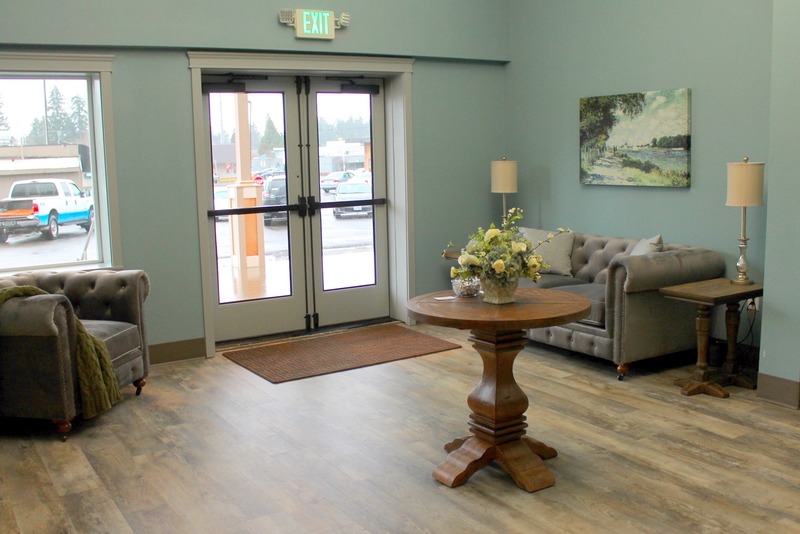 Our facility is also equipped with the latest in mortuary equipment and is ready in all aspects to care for your loved with the utmost dignity and honor. 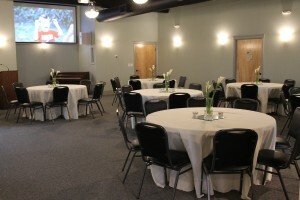 Our chapel can be transformed to accommodate a traditional religious service, or it can be customized to a unique and personalized theme to match your loved ones life. At Johnson Funeral Home, your imagination and the general laws of the universe are the only things limiting what we can do with your Celebration of Life or Funeral Service. Food is perhaps the most comforting thing we as human beings share with one another. So why not enjoy your loved ones favorite meal as you remember them? No Celebration of Life is complete without a family meal or luncheon. 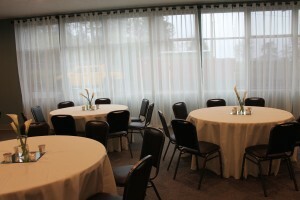 Our reception room can be expanded to accommodate a very large gathering. 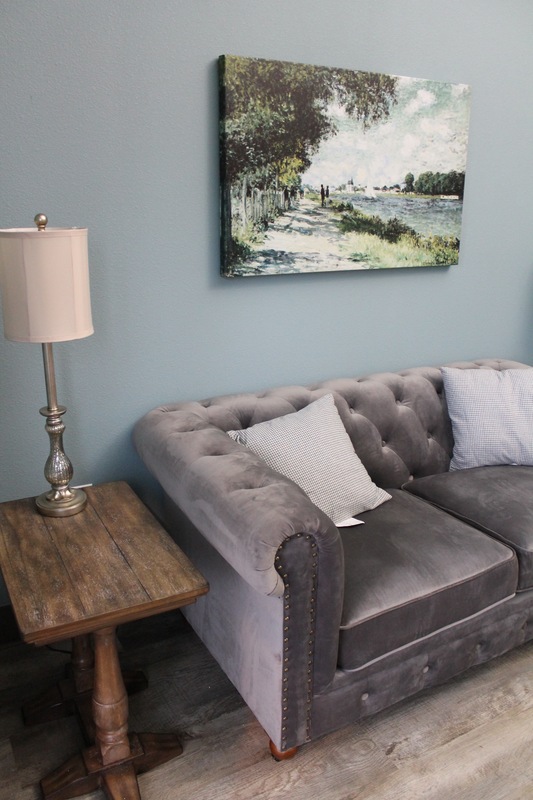 If you’ve chosen a viewing or visitation as part of your service, we provide a comforting and peaceful area to spend those precious moments with your loved one. The viewing room can be decorated, and customized to reflect their life.